TKM is keen to keep the Toyota Etios twins alive in India, reports BW Businessworld. 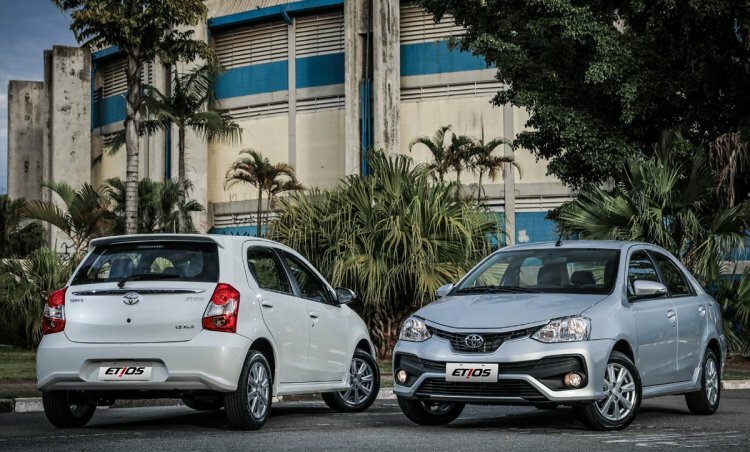 The demand for the Etios sedan and hatchback siblings in the taxi market seems to have pushed Toyota to update and retain them for a few more years. According to the report, the company will retain the Toyota Etios and Toyota Etios Liva as the models have been "garnering unprecedented orders from cab aggregators like Ola and Uber". Their popularity with fleet owners and cab operators seems enough to justify investments in upgrading the Etios platform to meet the upcoming crash test regulations and BSVI emission norms. Toyota will not phase out the current Etios range as taxi aggregators are emerging as its next growth destination. This is despite the fact that the company is gearing up to launch its next generation avatars i.e. sedan and hatchback derivatives. In February, a story emerged claiming that the Etios twins will receive another facelift. It would be a part of TKM's plans to keep the 5-door and 4-door models fresh since they don't seem to be heading out of the market for a few more years. 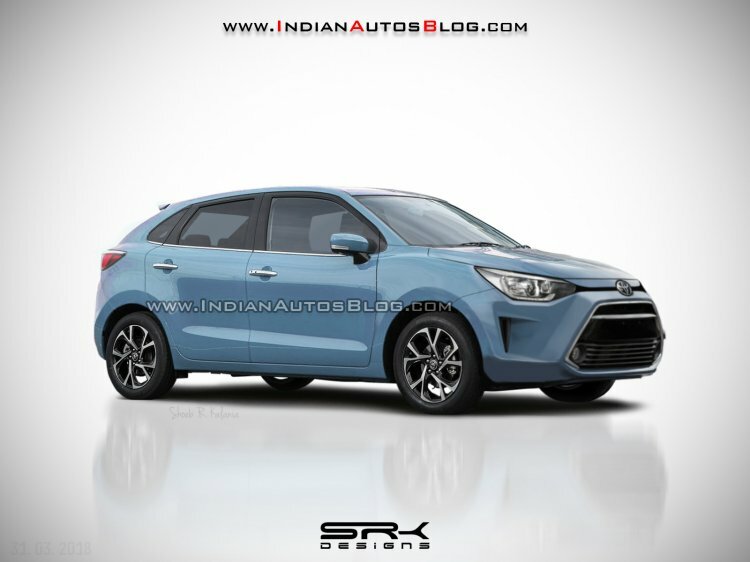 With Toyota mulling a badge-engineered Maruti Baleno for India, the company is likely to realign the Etios series to cater to the taxi market while the Toyota Baleno likely to be aimed at personal car buyers. Devised specifically for the Indian market, the Toyota Etios is sold chiefly in South Africa, Brazil, and Indonesia. The South African market imports the Etios twins from India. The Etios range has been performing well in South Africa consistently featuring in the top 10 best selling cars list since the launch. If TKM goes through with the rebadging the Maruti Baleno, it could earmark the Liva for only fleet sales. The Toyota Etios sedan arrived in India in December 2010 followed by the Liva hatchback in June 2011. Less than a year later, Toyota managed to register 1 lakh unit sales of the Etios series. However, the hatchback and sedan siblings, now over 7 years old, have started showing their age and have been eclipsed by new offerings from rivals.